Kangertech manufactures electronic cigarettes and related accessories. The main product lines provided by the company include iKen, KPIN, KPIN Mini and Five6. Based in China, the company has quickly grown to become one of the noticeable vape kit producers in the world. Kangertech products are known to be long lasting, affordable and easy to use. The presence of multiple product lines for both vape kits and accessories, ensures that virtually all tastes are catered for. Kangertech prides itself in having positive reviews from the many people who have used their products, both novices and long-time vapers. Why Should You Choose Kangertech Products? Discount Vape Pen stocks a variety of Kangertech accessories including the Kanger Pangu Tank and Kanger Replacement Coils of different ratings. You can be assured that all Kangertech products in our inventory are not only original, but also of very high quality. Our online store is easy to shop from, and we have streamlined the checkout process to make it as easy as possible. 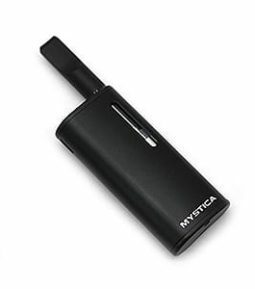 As a Discount Vape Pen customer, you further save by not having to pay shipping fees for any products you buy from us. If in need of more help, our staff members are more than happy to address your enquiries. Check out our inventory today for the best in Kangertech products at amazing prices!